Gifts from Nulgath the Kind! Coming next week! Father time will go perma rare! 2014 Time Character Coming Soon! 1st Upholder Void is LIVE! 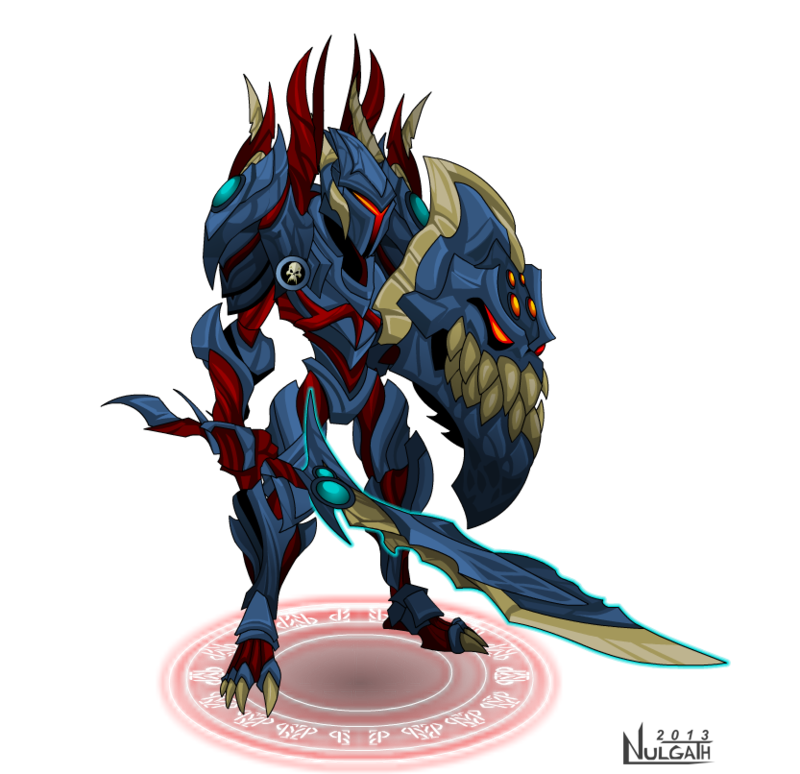 1st Upholder: Void Rebirth is HERE! Players who buy Soul Gems between October 31st and January 1st will receive this RARE 1st Upholder Void! $5.00 and $9.95 Soul Gem packages are also available! This shop is only available to Founders! For a long time now Sage has been putting together card decks for new OS characters. 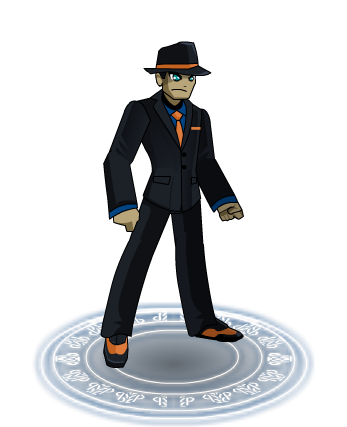 Sage is very passionate about contributing ideas and balance to Oversoul as a game tester and so has earned his personal Avatar. This character has very unique attacks, you'll need to duel him to find out what they are. In the future look out for possible Sage variants available to the public! 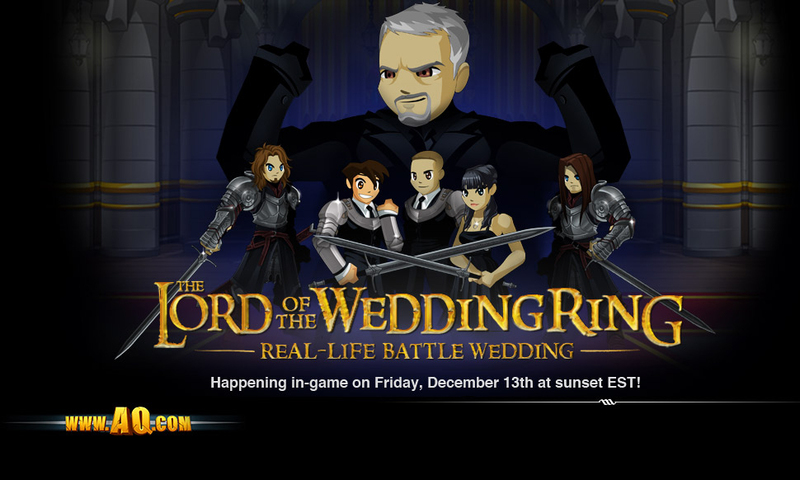 Don't miss out on the Lord of the Wedding Ring Event in AQW this Friday! Get Your 1st Upholder Void! Welcome the 1st character created on my new Wacom Companion. 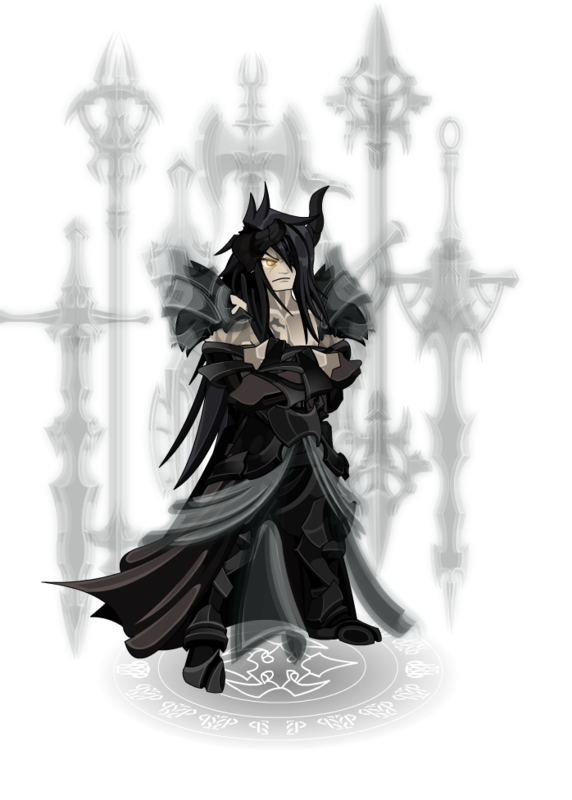 In honor of being the 1st, he'll also serve as the 1st Upholder Void! 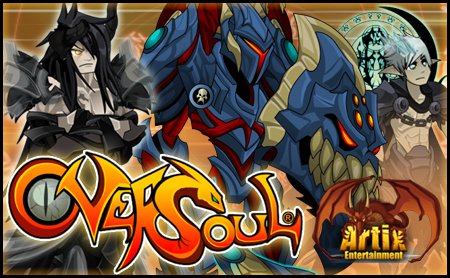 Players who buy Soul Gems between October 31st and January 1st will have access to this RARE 1st Upholder Void! Watch for his coming next year!